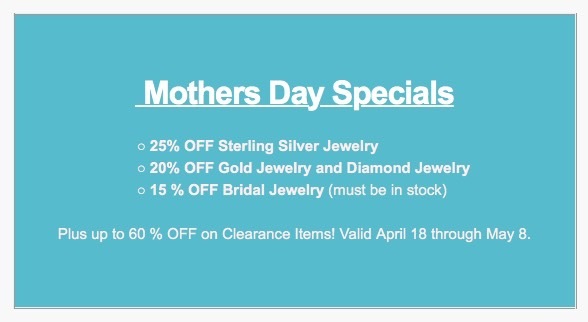 Looking for Mother’s Day gift ideas? Do you want to express your love and appreciation with a more meaningful gift than pj’s or candy? This year, skip the cliche and get the special Mother in your life a gift she can continue to enjoy for years to come. With our Custom Jewelry Design process, you create a unique family treasure and a personalized and sentimental gift that will be valued for years to come. ❤ Family Birthstone Jewelry: Jewelry personalized with the colorful birthstones of your children or all the family members makes a fun and special piece. ❤ Update a Family Heirloom to a Modern Piece: Take your existing jewelry and remake it into her new signature piece. ❤ Let Mom Design: Get mom involved in the Custom Design Process so she gets exactly what she wants. Learn what you need to know about the Custom Design Process. 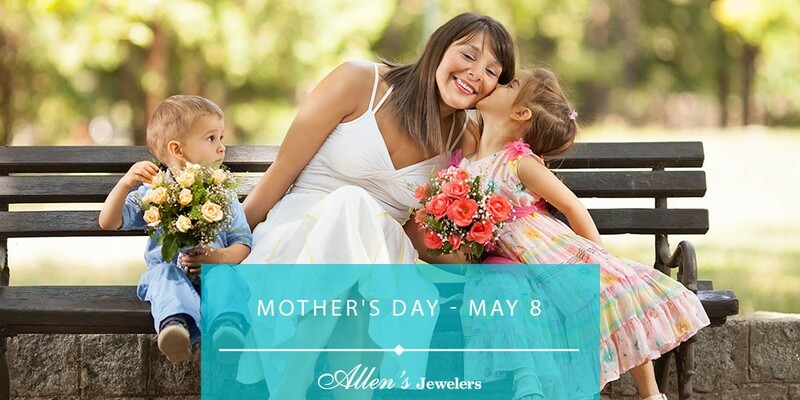 At Allen’s, our Master Jeweler will work with you to design and create a piece of beautiful jewelry that any Mom would love. 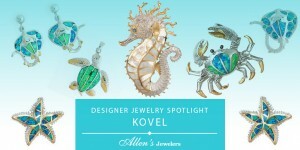 Ready to get started on creating your one-of-a-kind jewelry piece? 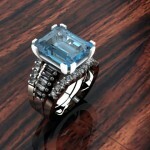 Use our Custom Jewelry Design Planner. 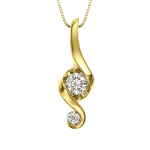 For over 1,000 years, Juno Lucina has been the original symbol of childbirth thus making it the only luxury “push” present with a true historic and symbolic meaning. These thoughtful gifts express a deep appreciation for all she has endured as a new mother while also displaying imminent gratitude for the child, a blessing of new life. View our full list of Designers for more designer Mother’s Day gift ideas. A Mother’s Day gift that is created with love and that will last is always the best decision. Come visit our Atlantic Boulevard showroom and let our Team help you find the perfect piece! Call us at 904-221-9998 to make an appointment to discuss your custom jewelry project. Our professional will staff work with you to create a design based on the style, gemstones, metal, and related details, to develop an artistic expression to fit your needs; a treasure you will be able to enjoy for years to come.